Three older entries in the Resident Evil series are soon going to make their debut on Nintendo Switch soon. Today, Capcom confirmed that Resident Evil HD Remaster, Resident Evil Zero and Resident Evil 4 will all release on Nintendo Switch on May 21st in all regions. 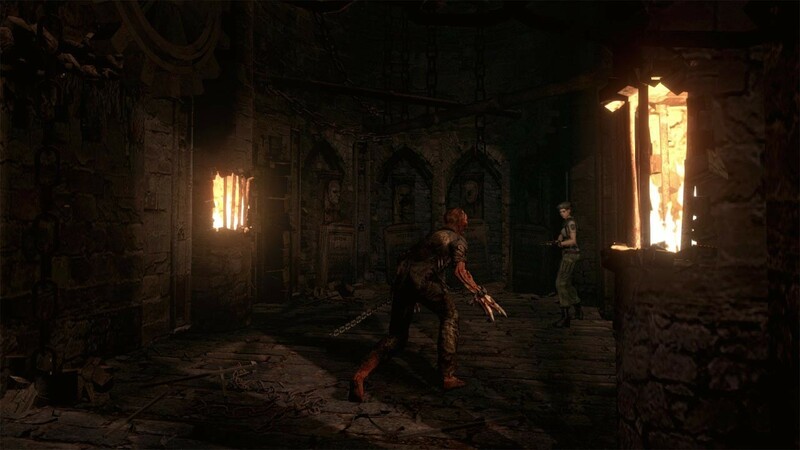 All three games will be available on the eShop, and a Resident Evil Origins collection will also be released in retail stores in North America. This collection, however, will only include Resident Evil HD Remaster and Resident Evil Zero. No retail release is scheduled for Europe. The latest entry in the series has been released last month. The Resident Evil 2 Remake is a faithful adaptation of the original PlayStation game, which maybe could have tried to spice up things a bit more than it did, as Nathan noted in his review. Resident Evil HD Remaster, Resident Evil Zero and Resident Evil 4 will release on Nintendo Switch on May 21st.